I read an article on Bleeding Cool this week, Image Comics to Publish Censored – And Non-Censored – Variant Covers for CBLDF (https://www.bleedingcool.com/2018/08/09/image-comics-censored-variant-covers-cbldf/), which on September 5th, 2018 Image Comics will be releasing a dozen covers of various titles with special covers that will have that cover art both covered with censored boxes and Comics Code Authority boxes and covers without those boxes to raise money for the CBLDF: the Comic Book Legal Defense Fund. 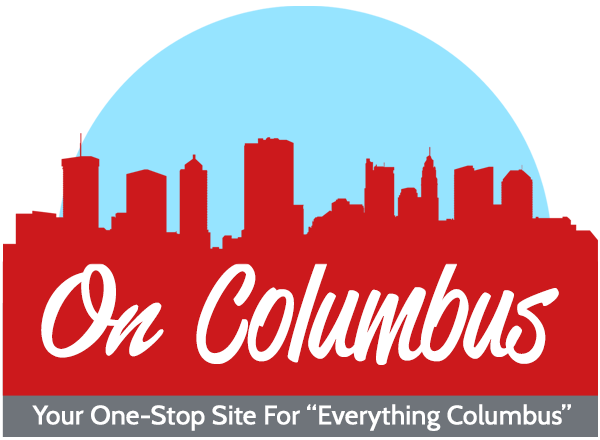 The CBLDF is non-profit that focuses on legal battles surrounding comic book owners and fighting legal battles for the benefit of comic book owners and artists. Many of these fights are in defense of comic book owners against governments around the world arresting said readers for obtaining “offensive” material. I won’t get into a case by case rundown of this, but I will say it’s pretty common in just the handful of articles they present in their case study section (http://cbldf.org/cbldf-case-files/). And if you’re thinking “They don’t still attack comics do they?” then I ask you take a look at CBLDF’s banned comics list (http://cbldf.org/banned-challenged-comics/). There is a lot of ‘unsuited to age group’ challenges in the list. Which for some comics like Batman: The Dark Knight Strikes Again, Maus, Neil Gaiman’s Sandman, Saga and Watchmen, I might be able to understand when people not in the know just throw all comics into the children’s section without reading the material, but this isn’t the fault of those books themselves, just lazy and/or ignorant libraries and schools. I’ve read most of the books in this subset of comics, which isn’t a comprehensive list, and it begs the question: would I let my five year old read Watchmen? No, (probably, I’m don’t actually have a five year old), but that doesn’t mean that it should be removed from the library, it should just be moved somewhere more appropriate. And these challenges aren’t from back in the Eighties when the book first came out, but in 2001 in Virginia and 2004 in Florida (http://cbldf.org/banned-challenged-comics/case-study-watchmen/). The Virginia case the book was challenged in a high school, which to me, most high schoolers would be able to process the content and themes of the book. The Florida case seems to take place in a middle school and I’m not sure that would be the best place for Watchmen. I’d say about fifty percent, at best, of middle schoolers could process it. I actually had this happen to me once: a co-workers nephew was in the hospital and she was thinking of getting him some comics to read. Another co-worker suggested Watchmen, because the movie was in theaters at the time and it was the first comic he could think of. I jumped in to ask how old he was and how sensitive his parents were. He was an older teen, but his parents weren’t the type who would approve once I went over some of the book’s content. 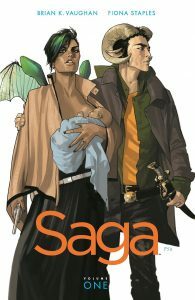 The one that always gets my hackles up is Saga (http://cbldf.org/banned-challenged-comics/case-study-saga/). Most notably in 2014 an Oregon library had it’s copy of Saga Vol. 1 challenged because someone complained of explicit sexual content, which it has, being age inappropriate, which again depends on who’s being allowed to read it, and “propagating anti-family values”. That one, “propagating anti-family values” is the one that shows me that whoever challenged Saga didn’t bother to read word one of Saga before they decided they wanted to throw away. That book is all about love and family and anyone that thinks otherwise is just showing their own ignorance. Saga is also published by Image Comics, so it’s not like Image doesn’t have skin in the game. They want to keep getting their books into the hands of readers.